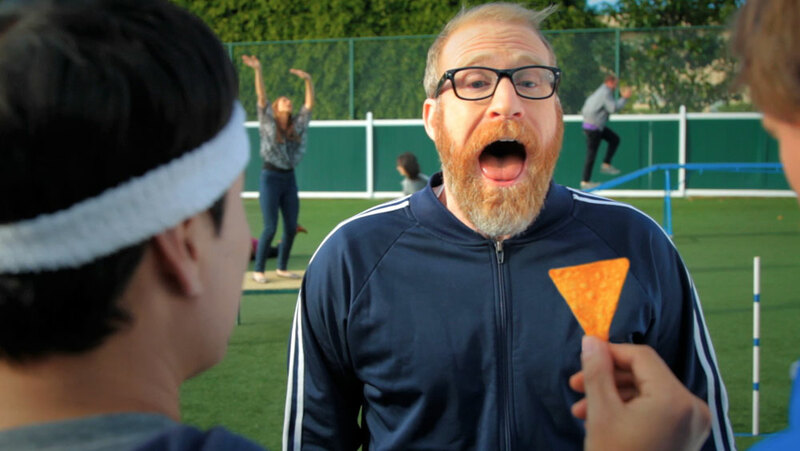 "Dog Park" was 1 of 5 finalists in the 2012 Doritos Crash the Super Bowl Contest. Produced by Heather Kasprzak and directed by Tyler Dixon. Starring Randall Park. 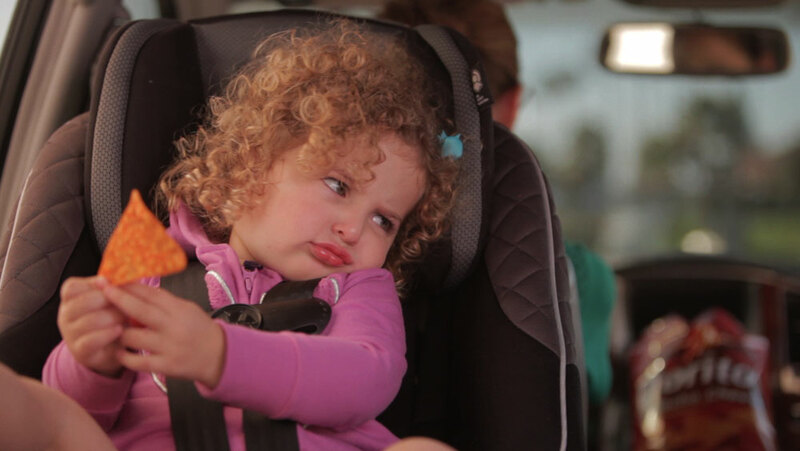 "Road Chip" was 1 of 5 finalists in the 2013 Doritos Crash the Super Bowl Contest. Directed, Written & Produced by Heather Kasprzak and Tyler Dixon. 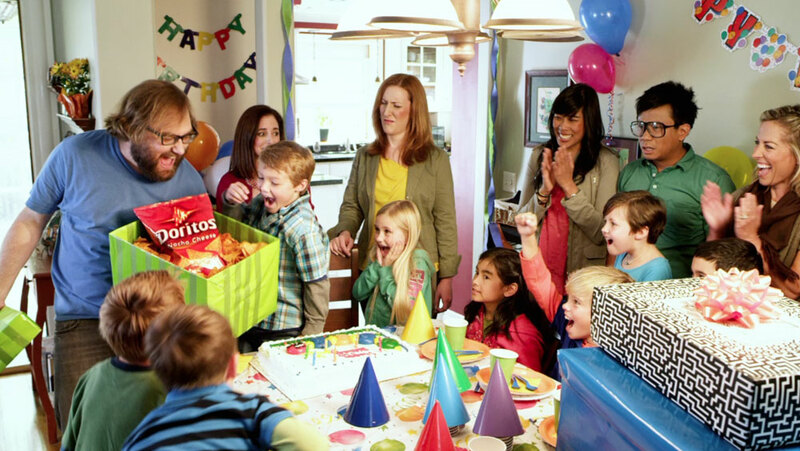 "Birthday Wish" was 1 of 5 finalists in the 2011 Doritos Crash the Super Bowl Contest. Produced by Heather Kasprzak and Directed by Kevin Willson. "Casket" was the #1 Most Recalled Superbowl Ad of 2010 by Nielsen. Directed by Kevin T. Willson and Assistant Directed by Heather Kasprzak. 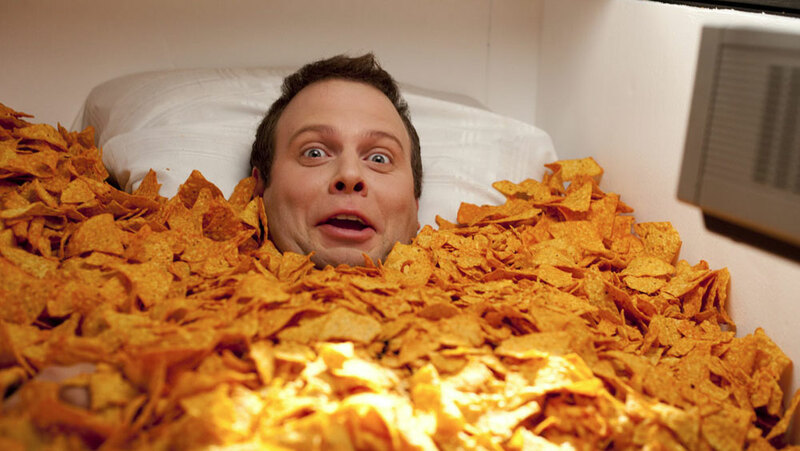 Awards include 4-time consecutive Top 5 Finalist in the Doritos “Crash the Super Bowl” commercial contest. These 4 commercials (Dog Park, Road Trip, Birthday Wish and Casket) have been seen by hundreds of millions of people all over the world! Enjoy!